This article is 2582 days old. 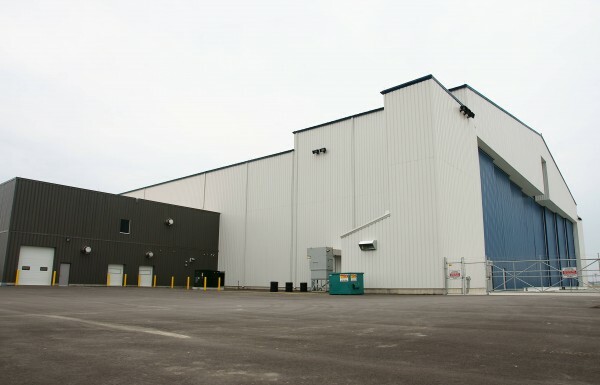 Premier Aviation Overhaul Centre, an aircraft maintenance and overhaul company located in Trois-Rivières, Quebec and Rome New York is expanding and ready to open its new 143,000 square foot hangar at the Windsor International Airport. In partnership with the City of Windsor, Premier will host a job fair seeking immediate positions in aircraft heavy maintenance on Wednesday, March 28th, 2012 at the Windsor International Airport, Main Terminal at Gate Five between 10am and 2pm. For those unable to attend the job fair, resumes can be posted online at [email protected] To learn more about Premier Aviation, visit their website.